To The Wedding creates such mellow, soothing melodies, it melts all your worries and surroundings like wax. To The Wedding is a one woman show – Lauren Grubb – who brings in a guest here and there for a little guitar assistance. 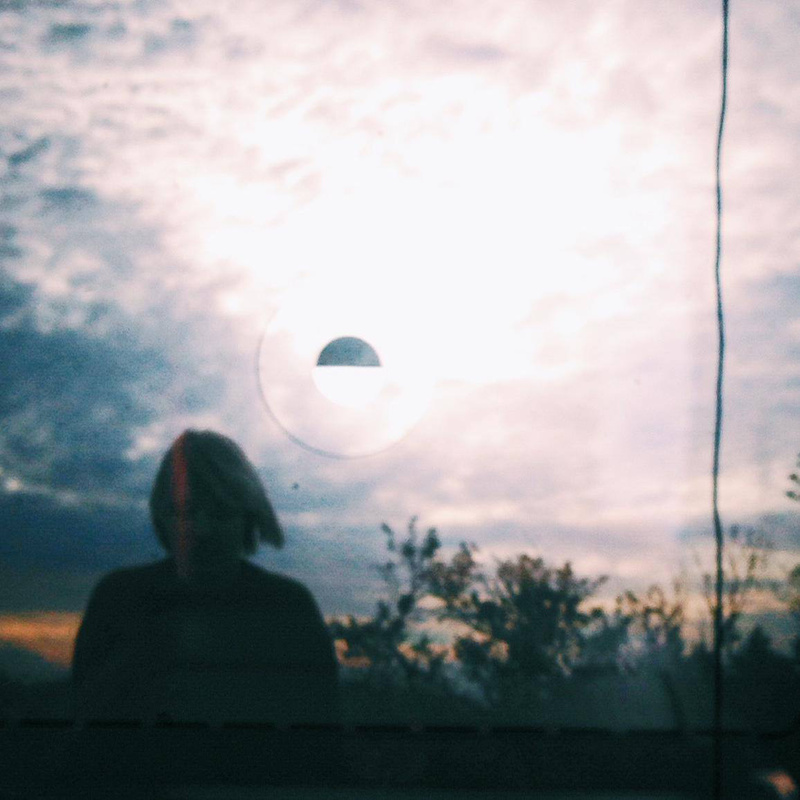 Her recent EP, Silver Currents, is in no rush to go anywhere. Each track is perfectly content to just occupy the space it’s in. “Come On,” the first song off the EP, is the textbook definition of shoegaze. Let it occupy your space for a little while. Enjoy. I haven’t posted nearly enough Trails and Ways through the run of EWH. 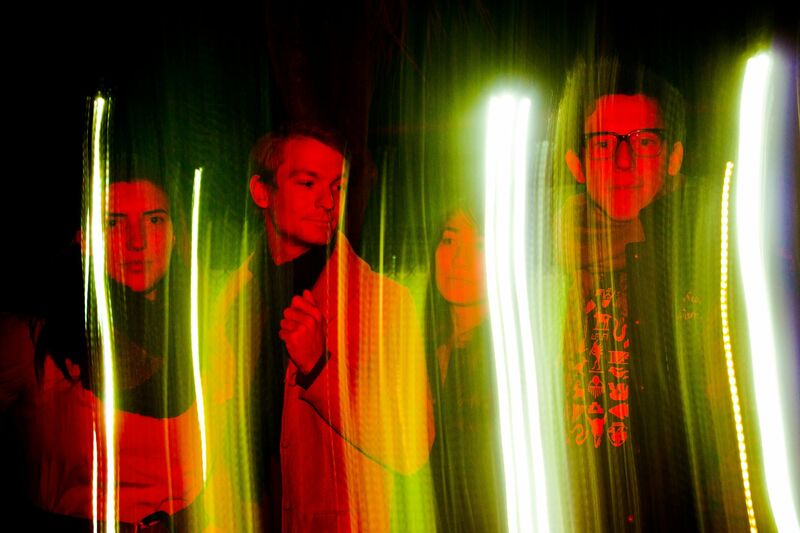 Every track released by this foursome has an intangible charm and warmth. Whether they are spouting lyrics in English or Spanish, it’s easy to feel connected to what they produce. They are pretty balanced in the amount of original work and covers that are released into the digital world. Although their cover of Miguel’s “Sure Thing” is one of their older releases, it’s still catchy and a great interpretation of this 2011 R&B track. Enjoy. The reinvention of Mr Twin Sister (adding the Mr this year) has resulted in a restrained, more sultry R&B self-titled sophomore album. 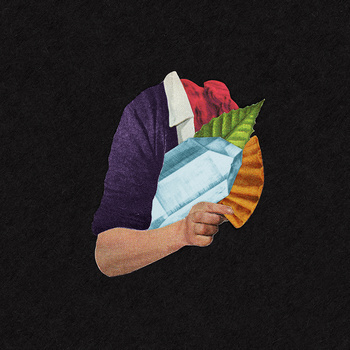 One standout from the second record is “Blush,” a simple, 70s throwback R&B/soul track that doesn’t crescendo, switch tempo or force in any catchy hooks. It’s just a patient, beautifully crafted track that proves the band’s new identity fits like a glove. Enjoy. It is no secret that I was floored by Shrines, Purity Ring’s 2013 debut album. It was dark, sharp, complex synth pop with southern rap beats thumping through most of the record. 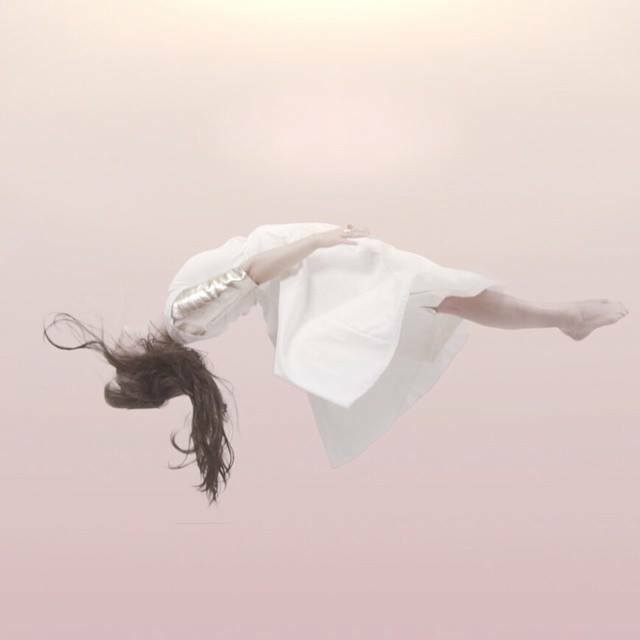 Just yesterday, Purity Ring unveiled their new track, “Push Pull.” The lighter feel and the absence of those deep beats from the dirty south can be heard immediately and may herald a newer, more accessible pop sound for the duo. Even if this is a departure from what what Purity Ring previously mastered, it appears their creativity in lyrics and orchestration remains intact. “Push Pull” may be more digestible for the masses but it still has the signature of a matured pop group ready to expand into new terrain. 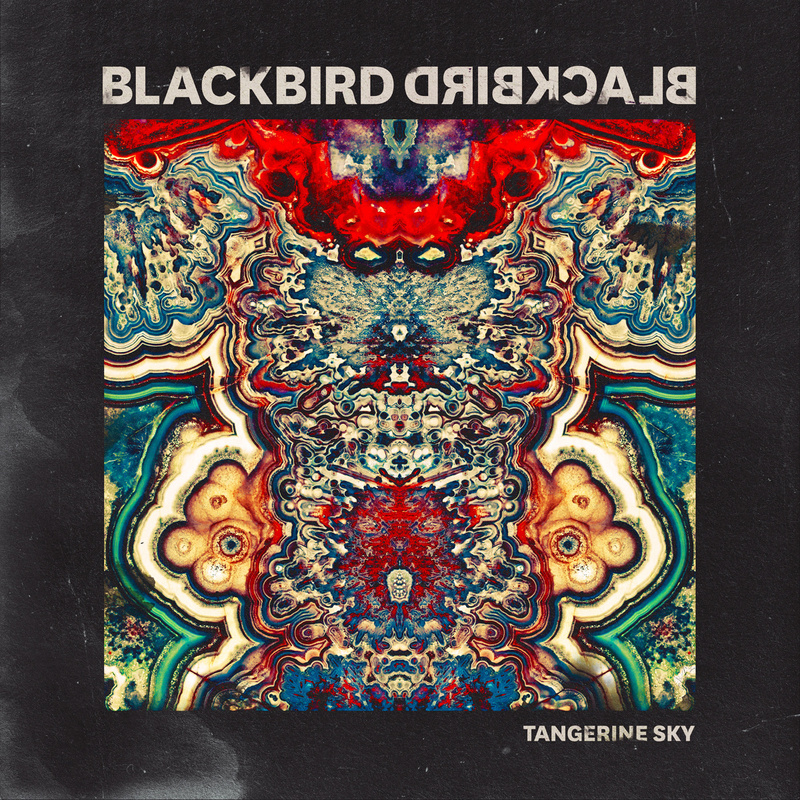 Blackbird Blackbird aka Mikey Maramag has been churning out chill, spacey indie tracks for the past few years. What’s incredibly impressive is that this young solo artist has produced a wealth of unique, creative music all on his own. His recent single, “Love Unlimited,” further explores his patient, spacey music style with hollowed vocals, soft synths and a pronounced, hypnotic guitar riff. Enjoy. “10,000 Emerald Pools” is the debut single from emerging indie artist, BØRNS. A Michigan native now soaking in the west coast, laid back vibes of LA, BØRNS is translating his new state of mind directly into his impressive, dreamy new track. BØRNS is a one man show, so don’t be fooled by the vocals…that’s all the work of this new star. The new indie mainstay just signed with Interscope and after hearing his masterful indie pop debut EP, Candy, Interscope just made its best move all year. 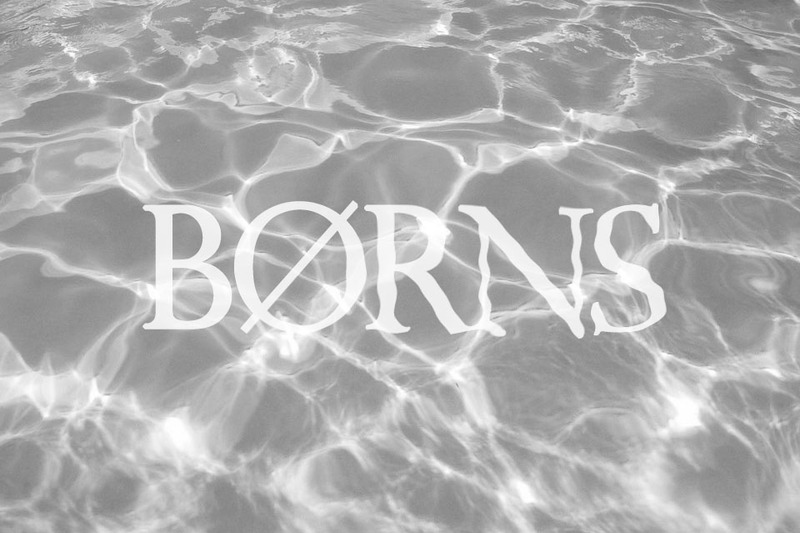 Start listening to BØRNS now so you can brag you were one of the first. Enjoy.